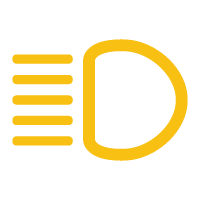 If you aren’t happy with the glow of your factory-installed driving lights, there are now great options for replacements. Modern lighting is often brighter, lasts longer and is more energy efficient. LED lights are great for headlights and can be easily installed. 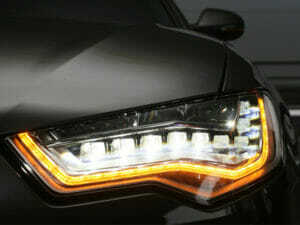 HID lights are another modern alternative. HID, which stands for high-intensity discharge lamps, also known as Xenon bulbs, uses a discharge into a cylinder filled with Xenon gas to increase the power of the light. If you do a lot of driving in the country, upgrading to either of these can be a great way to be aware of deer or any other hazard on a dark road. Some people just like the way the extra power of the light looks. 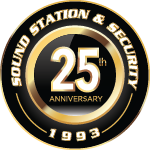 Sound Station and Security has LED bulbs, HID bulbs for a brighter glow and halogen bulbs if you like the softer, traditional look.